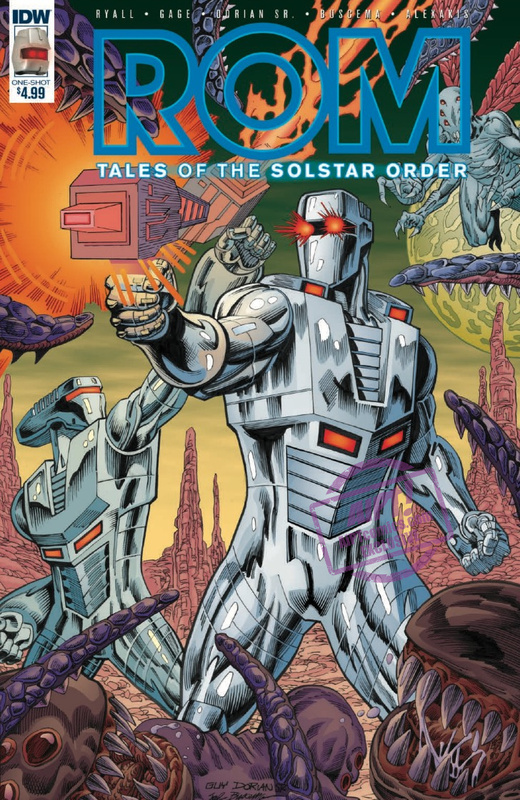 [EXCLUSIVE] IDW Preview: ROM: Tales of the Solstar Order #1 Special Edition – AiPT! 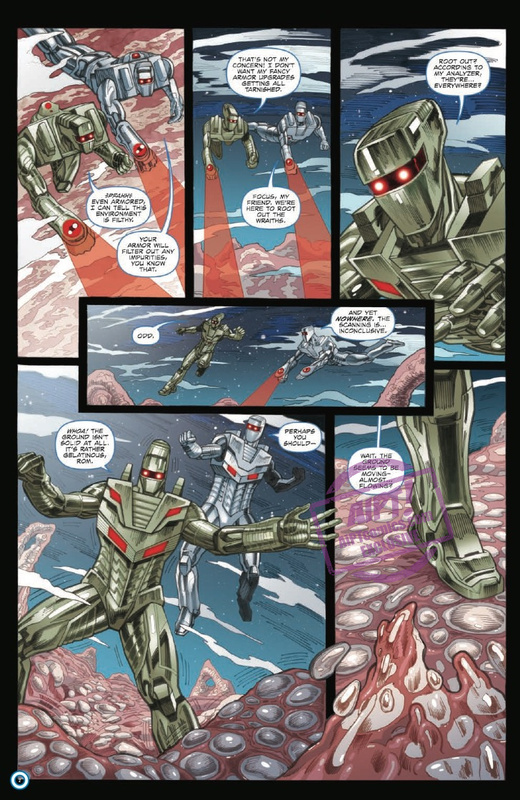 – Rom comic co-creator Sal Buscema’s triumphant return to Rom interiors! 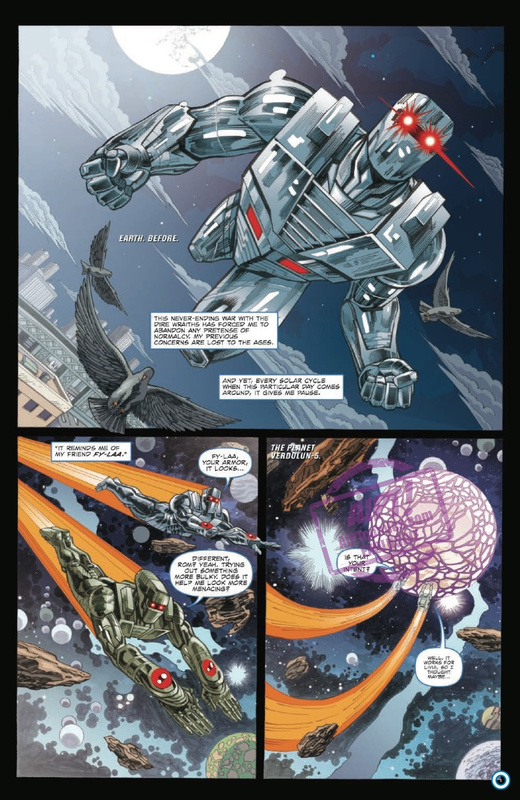 – The final fate of a Solstar Knight collected in one special edition! – Bonus: Interview with the art team!